Shirin was born in Tehran, Iran. She began studying music at the age of 10. At 18 she began studying opera, going on to study in Armenia with Hasmik Hasagorchian and later attending summer courses at the prestigious Universitat Mozarteum Salzburg, studying with Professor Alessandra Althoff and Barbara Bonney. 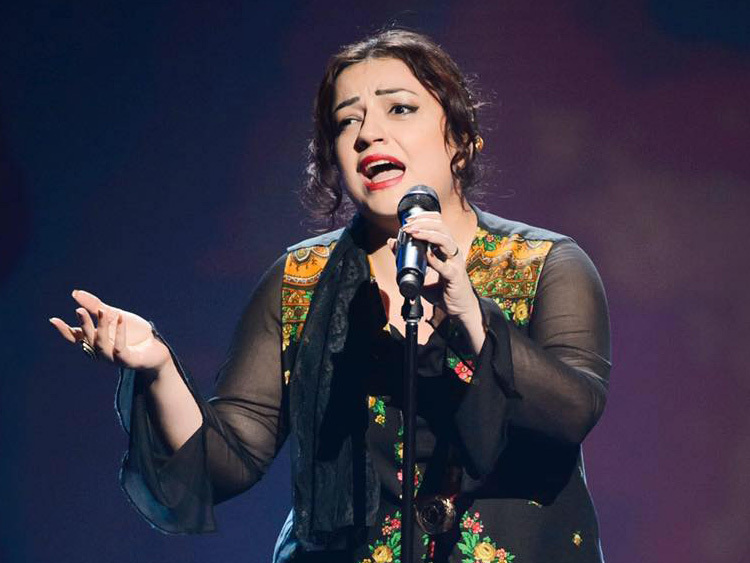 Since moving to Australia, Shirin has continued her education in classical singing with Margaret Schindler and she graduated in Post Graduate Diploma in Music (Classical Vocal Performance) at the Queensland Conservatorium and she is currently a student in Master of Vocal Pedagogy (Singing Teacher) at the same Conservatorium. She attended the Lisa Gasteen National Opera School in 2012. 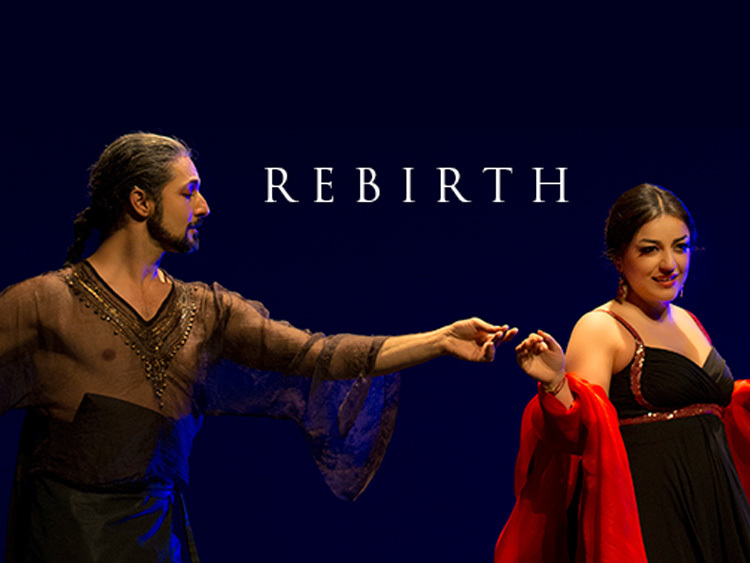 In 2011 Shirin performed excerpts from Verdi & Puccini operas at Erfurt Hall and Fux Sal, Graz in Austria and has performed in various venues throughout Iran and Austria. After moving to Australia, she joined The Queensland Choir and the Brisbane Mahler Chorus. 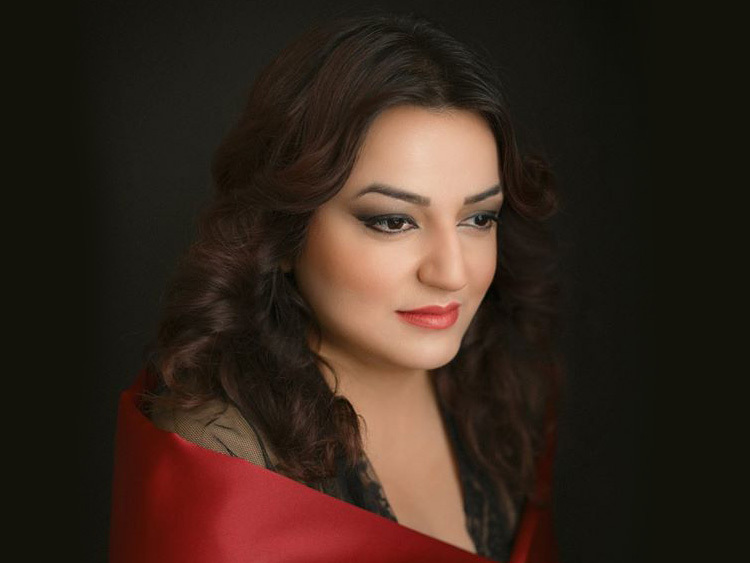 Shirin has performed as a soloist with different ensembles in Brisb ane and was awarded best classical singer in BEMAC planet performances in 2012 where she won a scholarship to study music business. 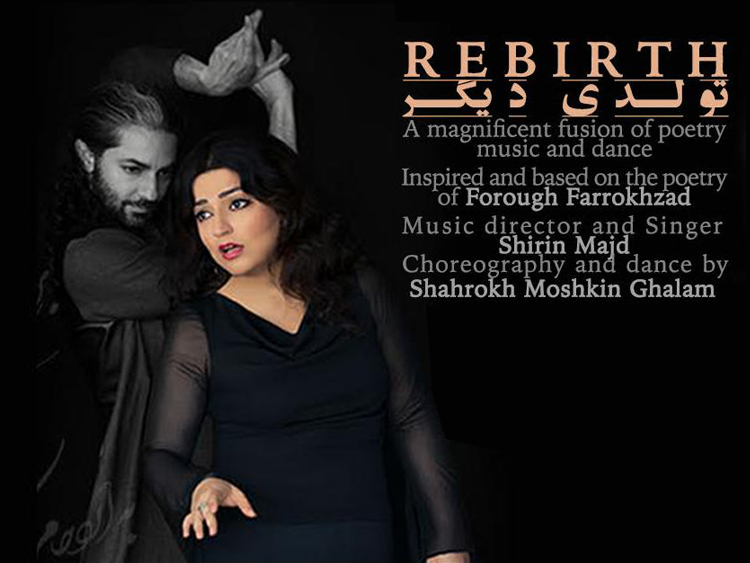 Shirin Majd & Shahrokh Moshkin Ghalam in "Rebirth"